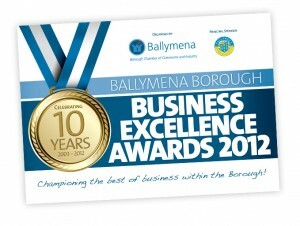 we’ve been shortlisted for the ballymena chamber of commerce best website award!!!!! 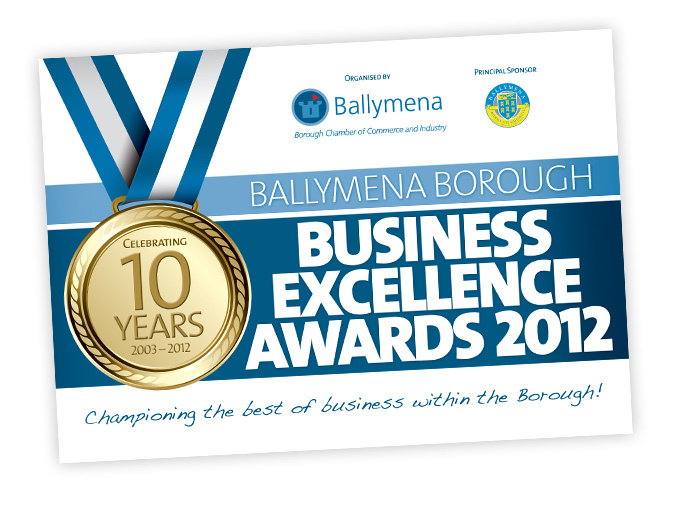 We’ve just received an email to say that our website has just been shortlisted for the Ballymena Borough Chamber of Commerce and Industry Website of 2012 Award. As we’ve just went live with our website and have been going as a business a short while we’re are quite pleased and proud to say the least. Onwards and upwards for SDS architects…The Gala Evening where the winners will be announced is being held on Thursday 11th October in Tullyglass House Hotel. So if nothing else we’ll have an excuse to dress up and have a good night out.